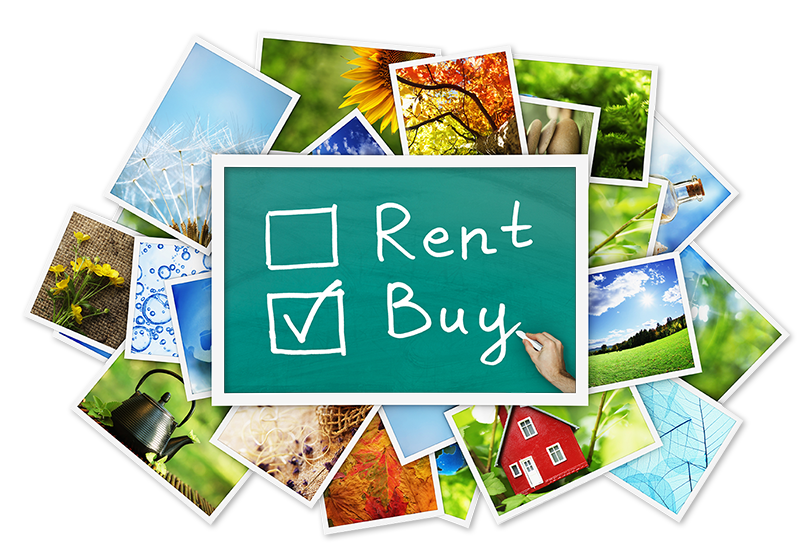 If you’re renting an apartment, condo, or home… STOP! Stop throwing your money away and join millions of new homeowners who are taking advantage of the lowest interest rates in years. If you currently pay $1,100 a month in rent, have reasonably good credit and consistent employment, we can help you secure a $180,000 loan towards a new home with no money down. That’s right. No money down. George Mason Mortgage, our preferred lending partner, has put together several special financing programs that enable first-time buyers, as well as existing homeowners, to purchase a home with a 30-year fixed rate mortgage with no down payment. Certain restrictions apply, but the process is very easy. If you’ve dreamed of owning your own home, but don’t have the money needed for a large down payment, we have a program for you. These special programs and low-interest rates won’t last long. For more information, please fill out the form below or call Allison Davis today at 804.218.1002.